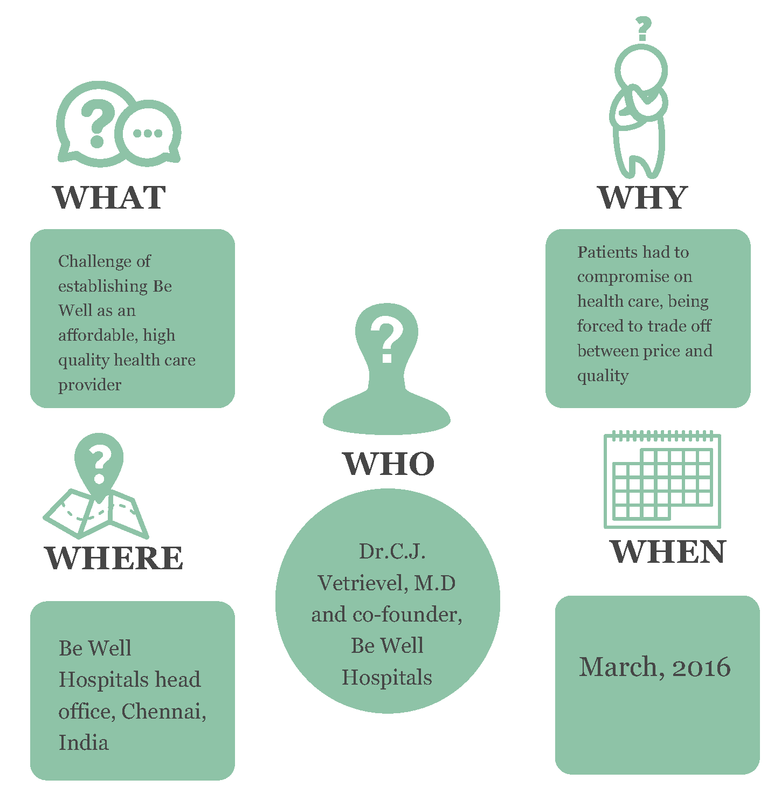 March 2016 witnessed the management of Be Well Hospitals grappling with a major challenge: establishing itself as a mid-tier health care provider in an existing two-tier market that made patients choose between quality and pricing. Be Well Hospitals case study author Professor Piyush Kumar discusses branding strategy takeaways. ISBInsight: How did Be Well capture your attention? What motivated you to create a case study for it? Piyush Kumar: I was on the lookout for cases in the health care sector for my Services Management course. Health care is a large sector that is not generally known to focus on building customer centric service models. But Be Well Hospitals fulfilled this requirement, being one of the few ventures with a professional, customer and process- oriented approach. The fact that the venture was trying to solve challenges both at the marketing and branding fronts as well as on the service front with a unique approach was interesting from the point of view of developing a case study. Further, the case was facilitated by an ISB alum, who was connected to Be Well as one of their funders. What are some key takeaways from this case? 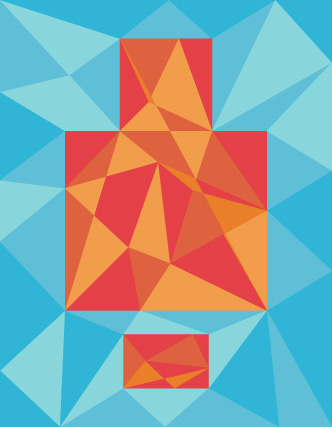 The branding challenge posed to Be Well was unique in the sense that the firm had to create a new market structure, rather than aiming to work with the existing structure. The current system in the health care sector consists of two recognised tiers: the renowned brands offering high quality services at high prices, and the small clinics and nursing homes with low pricing and easier access but possible degradation in quality. Be Well created for itself a third tier, aiming to combine quality with optimal pricing. Be Well dealt with this challenge by branding itself as a mid-tier organisation. In the Indian context, this is particularly difficult to execute, since the customer segment of health care is fixated with the idea that only big, famous brands are reliable. Be Well as such has established itself as a mid-tier brand offering accessible health care at lower prices than those of bigger brands, reinforced with the quality smaller clinics cannot provide. 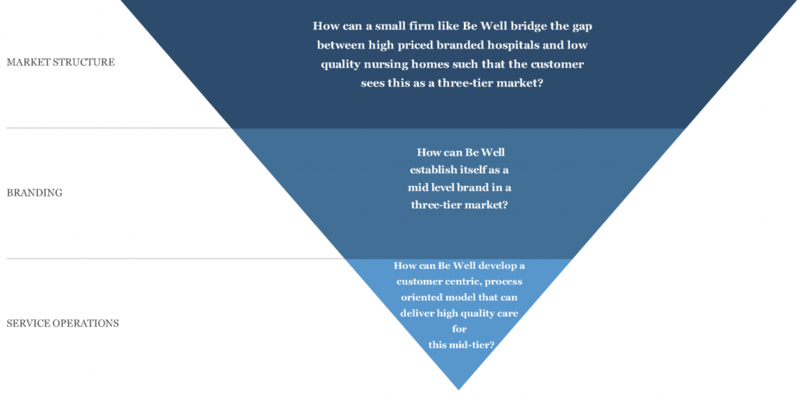 It is important to observe how Be Well has proven its mettle in the fiercely competitive service sector, where a firm has to prove at every point that it deserves the mid-tier. Setting up a service brand as well as their own clinical operations and thus solving the branding challenge—all of this makes the Be Well case truly worth studying. What are some features that are truly unique about the Be Well case? Having interacted with those working in the health care sector, particularly in services, I have come to understand that most of the industry does not believe in the feasibility of possible standardised services. However, the Be Well case demonstrates, through an individual who has previously devoted a fair amount of time to big concerns such as Apollo Hospitals, that standardised health care is indeed possible with appropriate implementation. Something else that sets Be Well apart from other mid-tier health care providers is the centralised system of recruitment and the management’s inclusive treatment of staff. Be Well has focused on the goals and aspirations of the doctors, medical superintendents, consultants and other staff employed, and hence aligned these key players with the organisation’s overall mission. Professor Piyush Kumar is Associate Professor of Marketing at the Terry College of Business, University of Georgia and Visiting Faculty at the Indian School of Business. Professor Sonia Mehrotra is Associate Professor & Head- Centre of Excellence for Case Development at Prin. L.N. Welingkar Institute of Management, Development and Research. Geetika Shah is Associate Director, Centre for Learning and Management Practice at the Indian School of Business. About the Writer: Samriddhi Mukherjee is a Content Associate at the Centre for Learning and Management Practice, Indian School of Business.